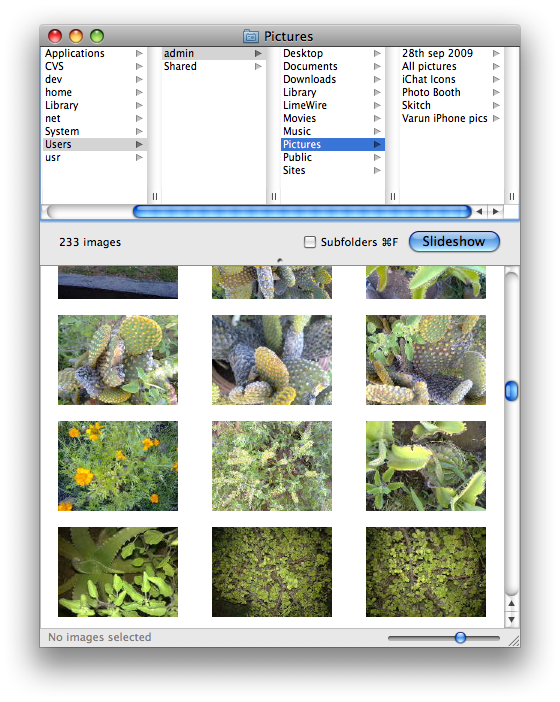 Image viewing in Mac OS X is usually done with the Preview app that comes by default and it works fine for viewing images and zooming in/out etc. but many features which we need, like a perfect slide show, rotation of images etc. is not possible through Preview. And having a heavy alternative is not advised, so Phoenix Slides app is the best you need. 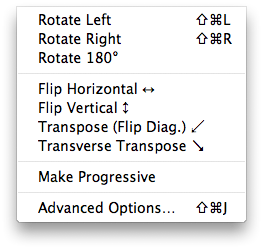 You can rotate the image left, right, or 180 degree, flip horizontal or vertical, and also many other advanced options to customize the slide show viewing your way. 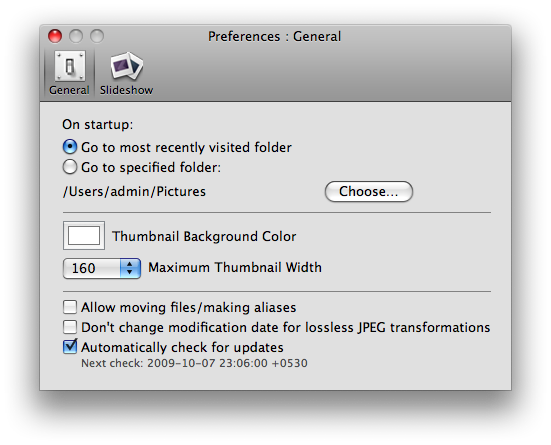 The preferences of Phoenix Slides have some options like specifying the folder to open during startup of the app, set up the background color and width of the thumbnails in the list of images. 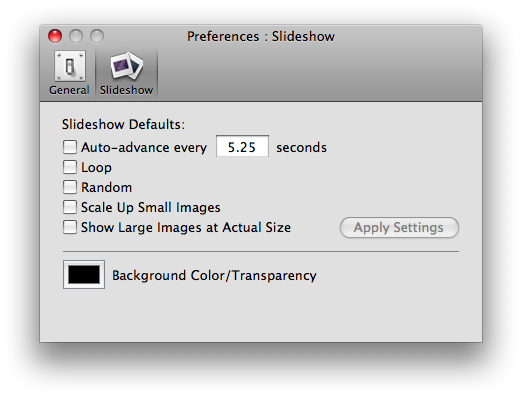 Also you can set options for the slideshow, auto-advance of images every X seconds, scaling up of small images etc. Hey this apple mac have a variety in its everything a nice gadget with an elegant design.